A woman suing a Southern California hospital says she underwent a cesarean section without anesthesia. 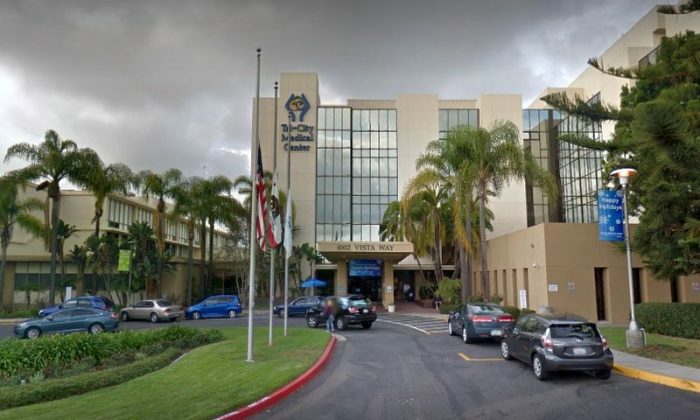 According to the San Diego Union-Tribune, the lawsuit filed last month claims an anesthesiologist didn’t immediately answer pages at Tri-City Medical Center in Oceanside last November, so the emergency operation was performed without him. The lawsuit says Delfina Mota was more than 41 weeks pregnant when she was admitted and delivery became urgent after staff couldn’t detect a fetal heart rate. The lawsuit says the 26-year-old passed out from the pain. She delivered a healthy baby girl. The woman was “crying and screaming at the top of her lungs, that she could feel everything that was happening, and was also pleading for help,” the lawsuit stated, according to the paper. The lawsuit by Mota and her fiance names the hospital, surgeon and the anesthesiologist. It alleges medical malpractice and assault and battery. The hospital says it considers patient safety and quality its utmost priorities, but it can’t otherwise comment.